LAKE VILLA, Ill. (WLS) -- A Lake Villa man has been charged with burglary after a woman saw him and another person with scooters taken from her home, the Lake County Sheriff's Office said. Police responded to a reported burglary in progress in the 25600-block of West Marshfield Road in unincorporated Lake Villa at about 10:15 p.m. Saturday. The victim told police that as she was returning home, she saw two people near her home that had her bicycle and two of her scooters and that they were taken from a shed on her property. One of the suspects was located on one of the scooters and taken into custody, police said. Daniel Morales, 29, of unincorporated Lake Villa has been charged with burglary and obstructing identification, police said. 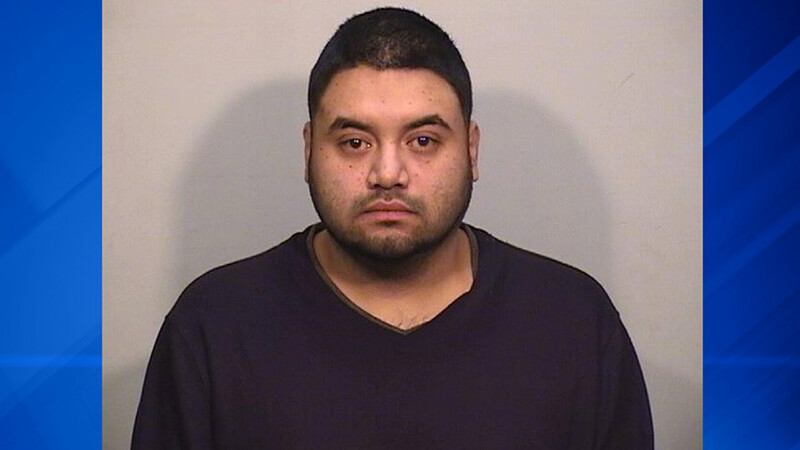 Morales is being held in Lake County Jail on $50,000 bond. He is scheduled to appear in court on Tuesday. The Lake County Sheriff's Office is still searching for the second suspect who was able to flee before police arrived.